Carpet cleaning companies use different techniques and equipment’s for achieving great results. With the number of choices available in choosing the right carpet cleaning companies you can be confused in choosing the right one. The skills and working style of each companies can differ, but there are certain types of carpet cleaning that is common for all the carpet cleaning companies. 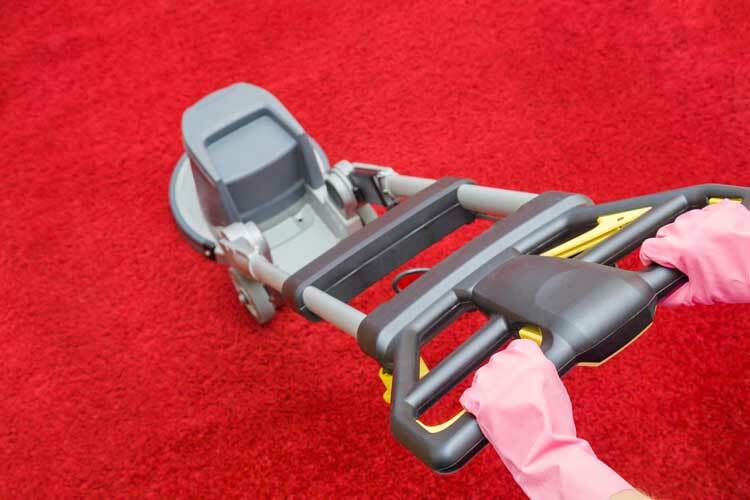 Here are some of the most common carpet cleaning methods many companies carry out. Cleaning carpets through shampooing use to be a common technique, which was eventually replaced by the encapsulation technique. One of the reasons that carpet shampooing is not preferred is because of the high amount of shampoo residue that is left behind in the carpets after the cleaning process. Carpets are not rinsed after carpet shampooing cleaning, this allows foam residue top settle in the carpets and it takes a long time to dry out. This also leads to lot of soiling in the carpets and it the carpets might have to replaced soon if the procedure is followed often in cleaning carpets. This technique is also known as steam cleaning. In this method pressurized water in high temperature is used to clean the carpets. The high-pressure steam acts on the carpet fiber and dissolves the dirt in the carpet allowing it to be removed easily. 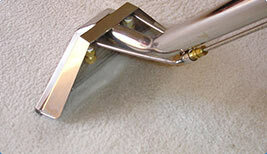 In hot water extraction cleaning process, a cleaning agent is used on the soiled area and agitation of carpet fiber with steam cleaning process is caused with a brush, the carpet is then rinsed thoroughly to remove residue of the cleaning agent, the carpet is then allowed to dry in room temperature for best results. Most carpet cleaning companies would recommend this method of cleaning to be done in afternoon since the process will take a few hours to complete. The carpet can then be allowed to dry during night time so that it will be ready for use the next day. 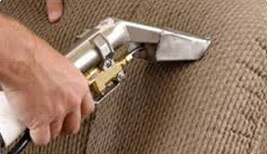 This method is used by many carpet cleaning companies to remove the dirt from the top part of carpet. It involves using heavy cleaning machines with spinning pads that’s clears the carpet of the dirt on the surface layer using cleaning agents. Bonnet cleaning is useful in places with high traffic areas like hotels, hospitals and business center. The technique is very effective as it only removes the dirt from the surface layer, so it can be done quickly to get effective results. This method does not require long drying time hence it is good for getting quick results. 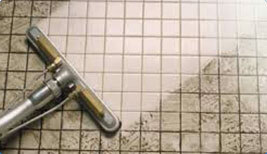 This is one of the most popular type of cleaning methods used by lot of cleaning companies. As the name suggest this is usually quick and effective process that does not require long drying time. 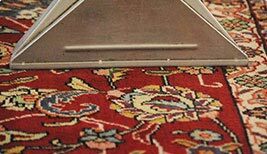 Cleaning compounds are used along with cleaning equipment’s to effectively remove the dirt lying in deep areas of the carpet while carpets remain dry and easy to use immediately after cleaning.